Blog / Help Desk / Wherever life takes you, friendly Lions will welcome you. Wherever life takes you, friendly Lions will welcome you. With all 1.4 million Lions on MyLion by June 2018, our mobile app will be your easy entry into the world of fellow Lions. 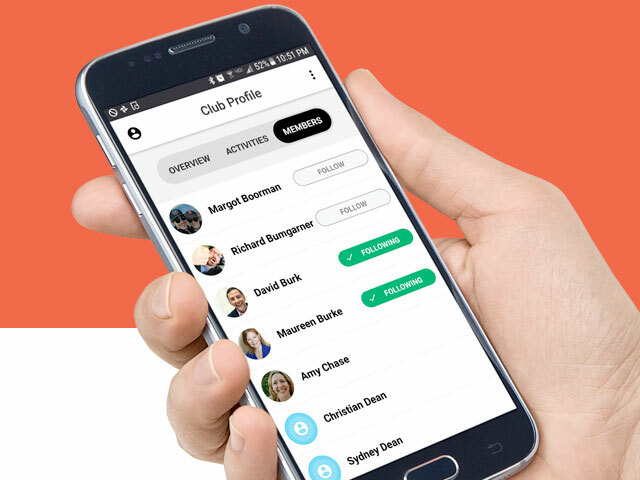 To get to your club page, tap the Person icon at the bottom of your screen. This will open your Profile. On the top left of your Profile page, tap the Skyline icon to open your Club Profile. From there, just tap the Members button. Scroll through the list of club members on MyLion and tap Follow next to the name of each registered MyLion user. The button will turn green to show you are now following them. Lions worldwide are hoping you’ll connect with them if you’re in their areas. Using MyLion to connect with new people is a great way to learn how other Lions are doing things, and it’s a great way to deepen your experience of a place if you’re on vacation or establishing new roots. Tap the Magnifying Glass icon at the bottom of your Home screen. Tap Clubs at the top of your screen. Enter a city name and tap Search. Tap a club to get to its Profile. Tap Members to see a list of active members, or tap Activities to see what events are coming up. 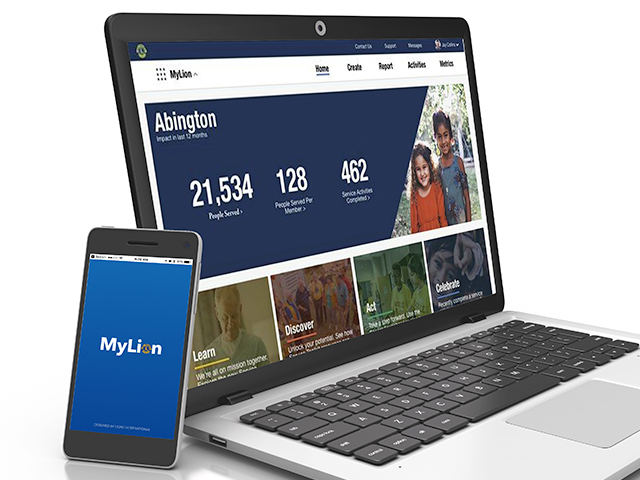 Please tell us how you connect with people on MyLion, by sharing your stories on our Facebook, Twitter or Instagram accounts. And, if you like this tip about finding Lions clubs on MyLion, sign up for the MyLion Connect monthly newsletter!